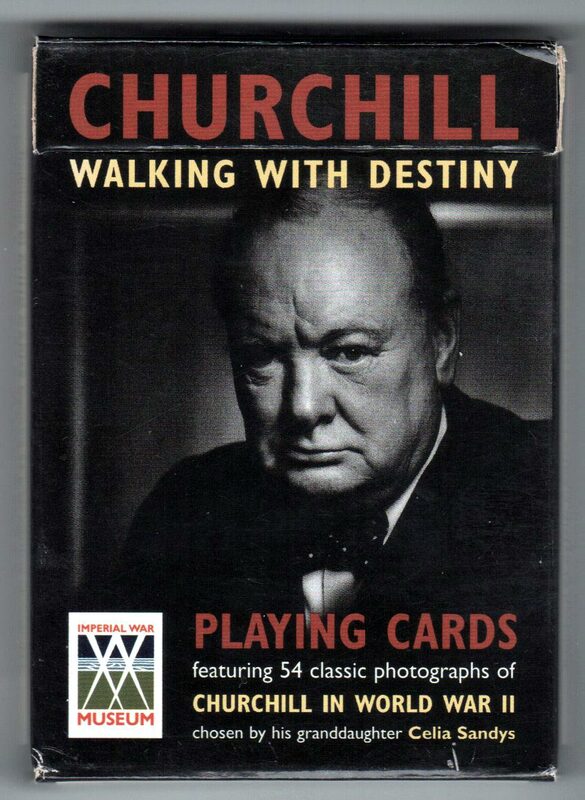 Above: Churchill ‘Walking with Destiny’ playing cards published by the Imperial War Museum, London. 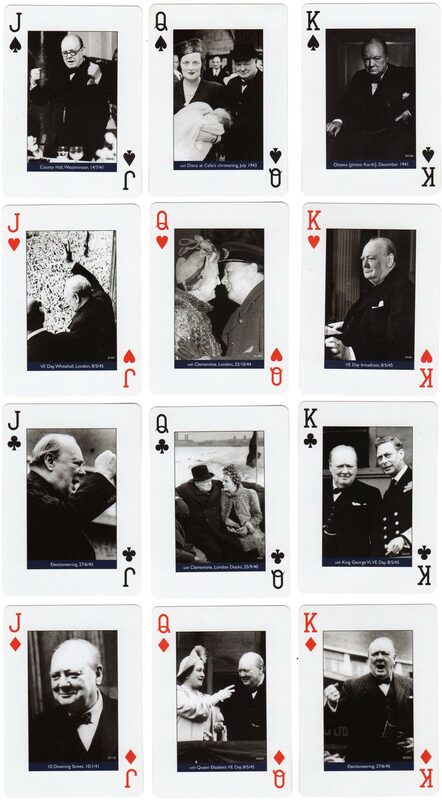 52 cards + 2 jokers in box. Images courtesy Matt Probert.